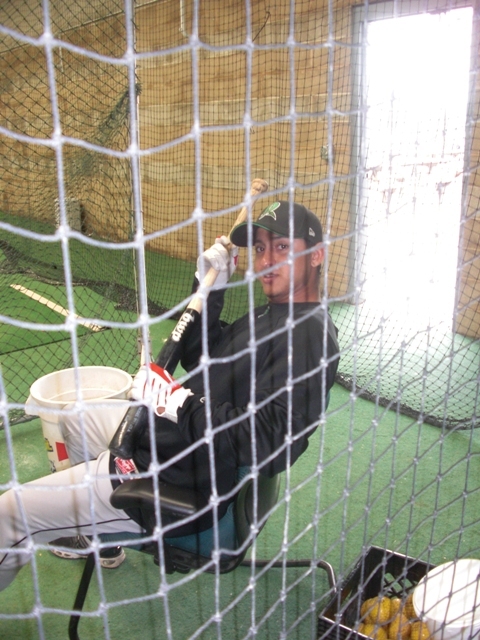 Posted on 12. Jun, 2010 by Corey in All, Dayton Dragons Baseball, General Baseball. 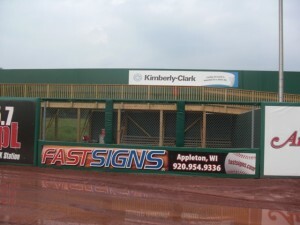 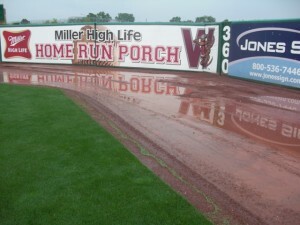 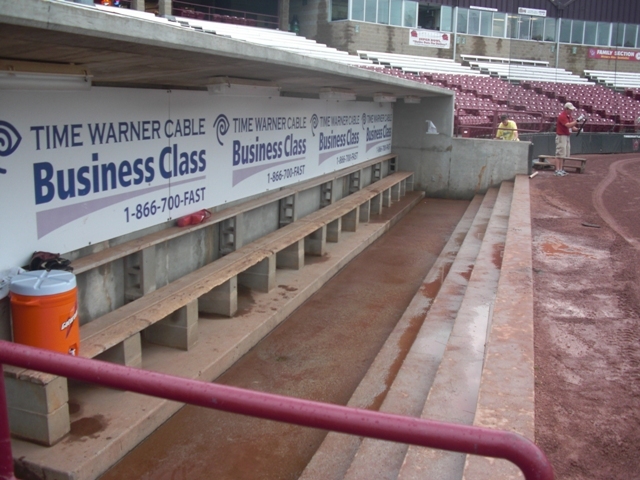 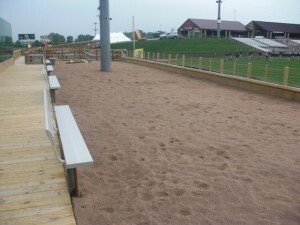 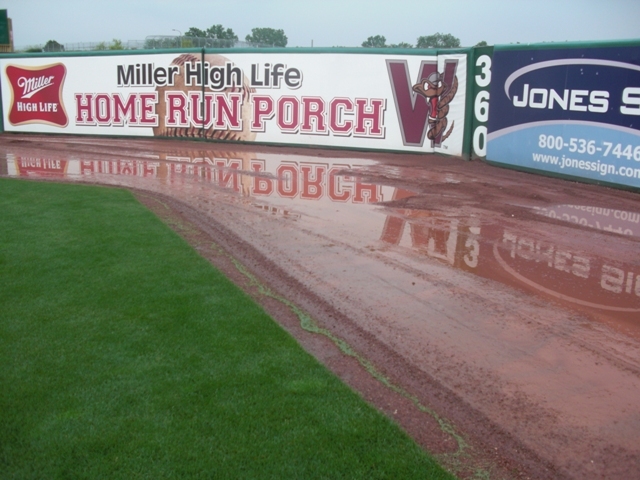 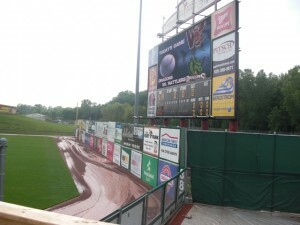 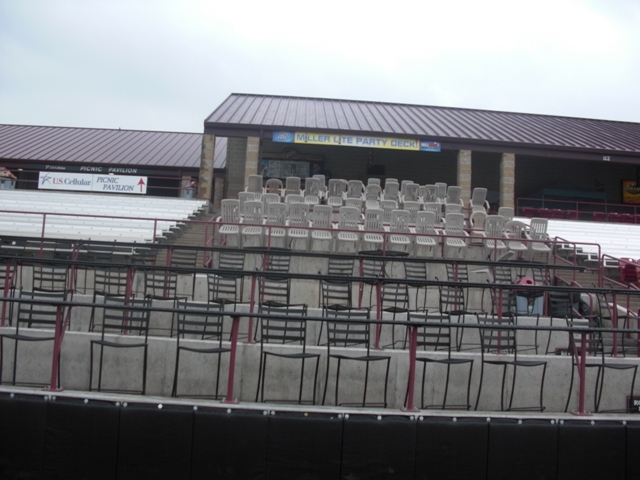 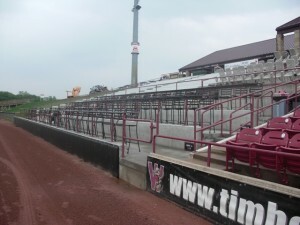 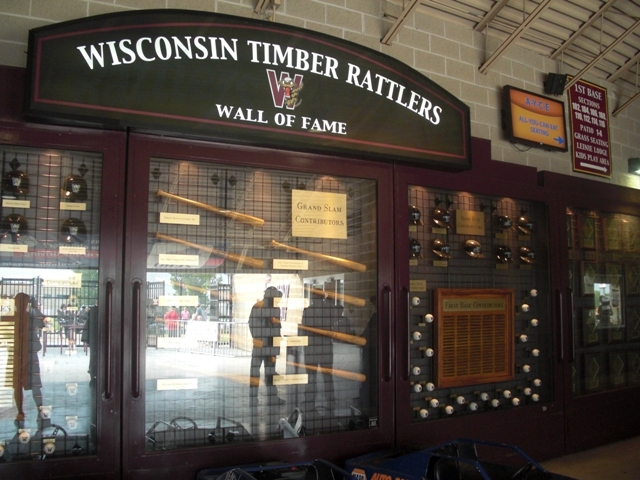 I do not mind returning to Appleton, Wisconsin to take on the Wisconsin Timber Rattlers. 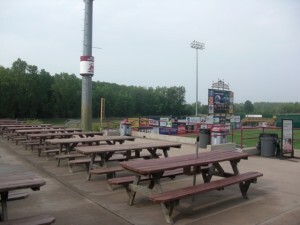 The hotel has a huge mall across the street, lots of food options, and a movie theater within walking distance. 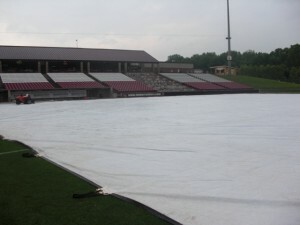 That came in good use last night as we were rained out and a group of us went to see the Karate Kid. 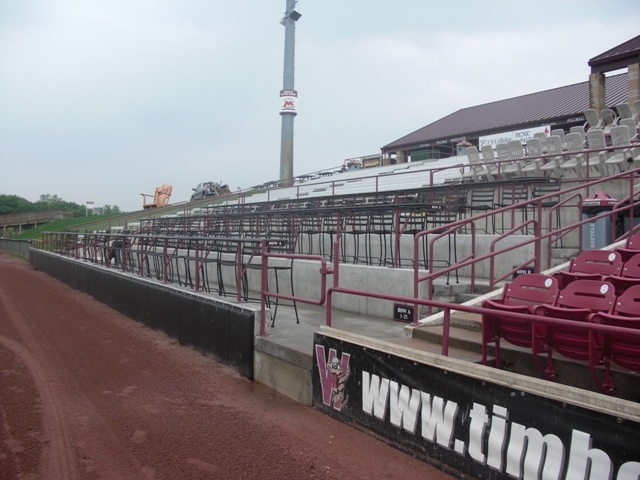 The team plays at Time Warner Cable Field and a nice size crowd usually shows up to watch. 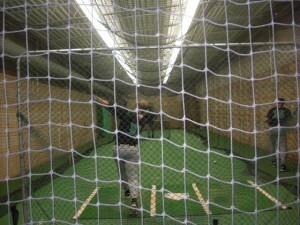 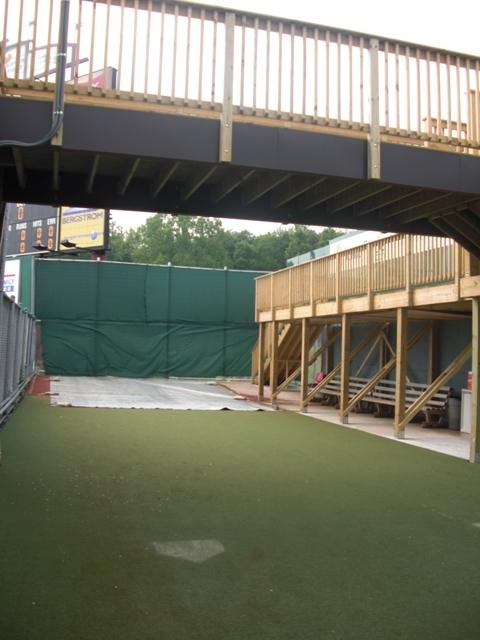 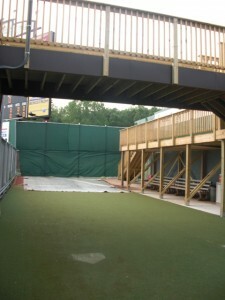 What makes this visit even better is to see the large amount of renovations that have taken place at the field. 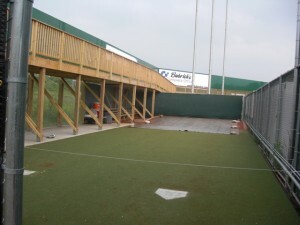 The biggest difference are the fact that the bullpens are no longer down the lines, and now behind the center field wall. To see pictures from last years trip, please click HERE. 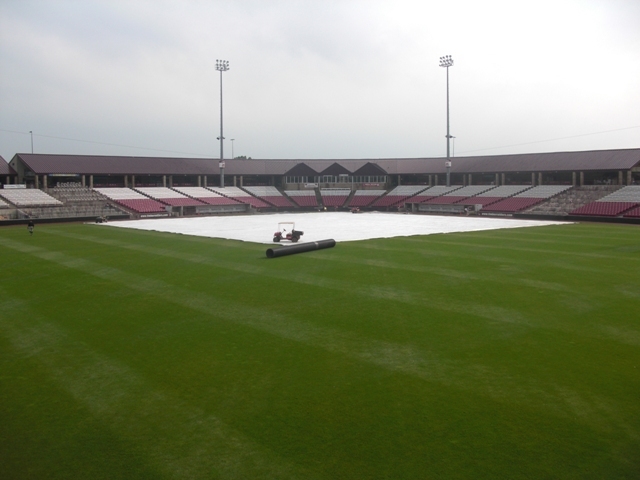 Below I will add some newer pictures that I took yesterday walking around before the game was canceled. I hope to get plenty of good pictures today as it is Star Wars Night at the park, and the team will wear special uniforms. I REALLY REALLY want to get my hands on one, so we will see what happens. 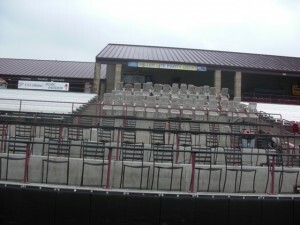 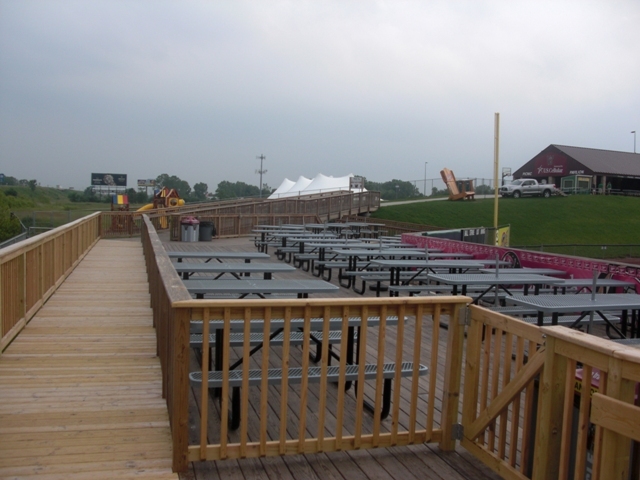 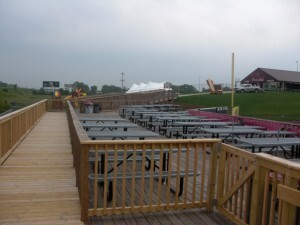 Left field party deck...plenty of party area! 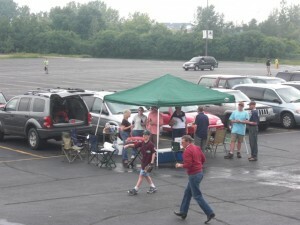 One thing I really love about Wisconsin, all the tailgating!